The commodity trader is tapping shareholders for $500 mln days after its CEO resigned. The rights issue and other disposals should cover $2 bln of debt due next year. But Noble is still asking investors to believe its core business will be able to consistently generate cash. 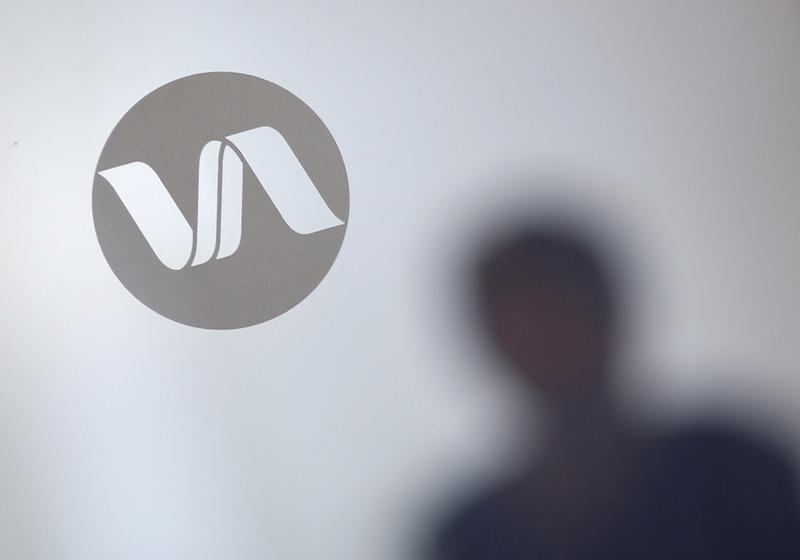 Noble Group announced on June 3 that it was raising $500 million through a fully underwritten rights issue as the company struggles with weak markets and the fallout from an accounting dispute. The Singapore-listed commodity trader said it would offer existing investors the right to buy one new share for every share they own at a price of S$0.11. The offering price is a discount of 63 percent to Noble’s closing share price on June 2, and a discount of about 46 percent to the theoretical ex-rights price of S$0.205 per share. The theoretical ex-rights price is the notional market price for a stock following a rights issue. By mid-morning in Singapore Noble shares were trading at S$0.265, down 12 percent. Chairman Richard Elman, who owns 22 percent of Noble, has given an irrevocable undertaking to take up 9.6 percent of the rights issue. China Investment Corporation has given a similar commitment with respect to its 9.6 percent stake. Noble also said it would set up a sub-committee of the board to find a successor to Elman, who wishes to step down within the next 12 months. Meanwhile, CIC will be given the right to appoint a second non-executive director.